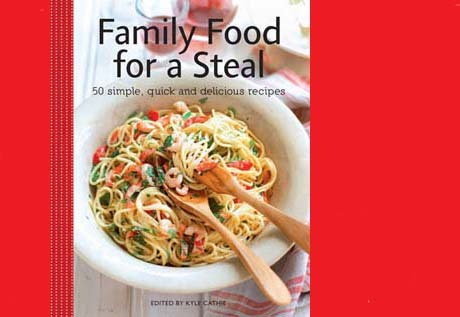 You’ve got just a couple of days to get yourself in the draw to win one of two copies of Family Food for a Steal: 50 simple, quick and delicious recipes. This new book includes a collection of recipes that are both easy to prepare and tasty, all with the budget-conscious in mind. 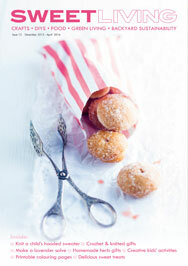 Chapters include Delicious Soups (they are too), Light Meals, Hearty Dishes, Vegetable Delights and Sweet Endings. There are also gluten-free and vegan dishes to cater for those with allergies or specific dietary requirements. Head on over to our sister site, Sweet Living, to enter the draw.